Winnipeg is the capital and largest city of Manitoba, Canada, and is the primary municipality of the Winnipeg Capital Region, with more than 60% of Manitoba's population. It is located near the longitudinal centre of North America, at the confluence of the Red and Assiniboine Rivers (a point commonly known as The Forks). The name "Winnipeg" comes from the Cree for "muddy waters". 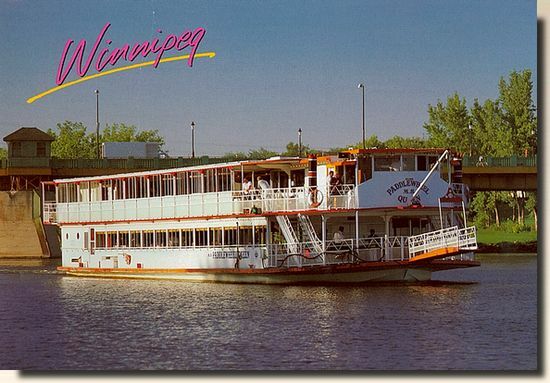 The Winnipeg area was a trading centre for Aboriginal peoples prior to the arrival of Europeans. The first fort was built there in 1738 by French traders. A settlement was later founded by the Selkirk settlers in 1812, the nucleus of which was incorporated as the City of Winnipeg in 1873. 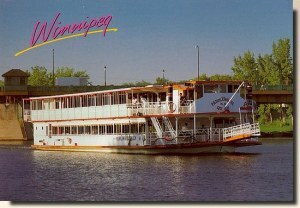 During the late 19th century and early 20th century, Winnipeg was one of the fastest growing cities in North America. The University of Manitoba, founded during this period, was the first university in Western Canada.